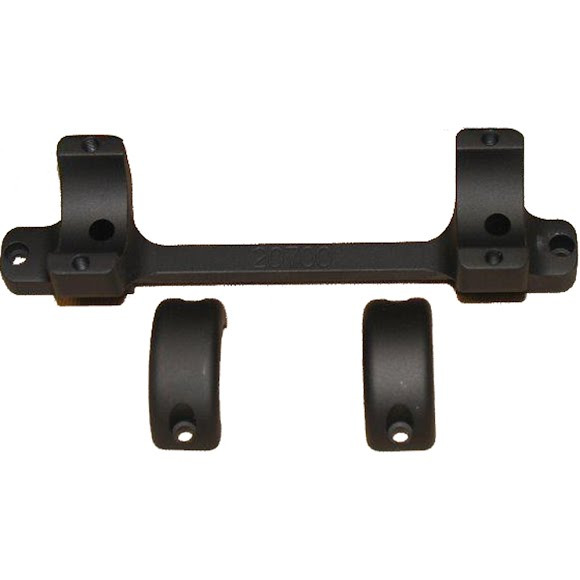 The Game Reaper 1-Piece Precision Rifle Scope Mounting System (Ruger American Rifle Short Action, 30mm, Medium, Right or Left Hand) from DNZ Products fits both left and right hand firearms. Made in the USA. Up to 4x more thread length - Full 1/2"